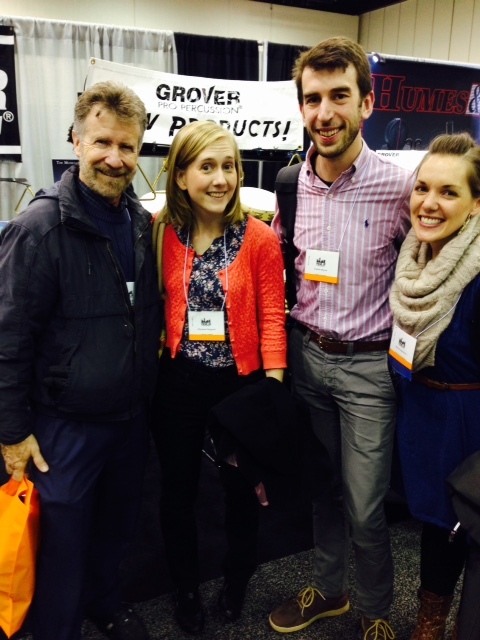 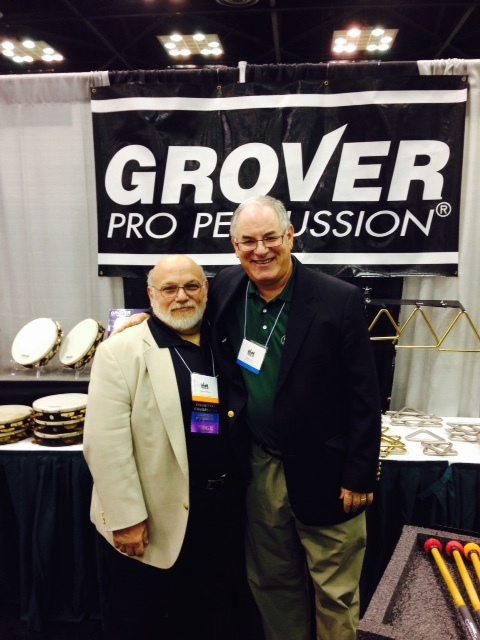 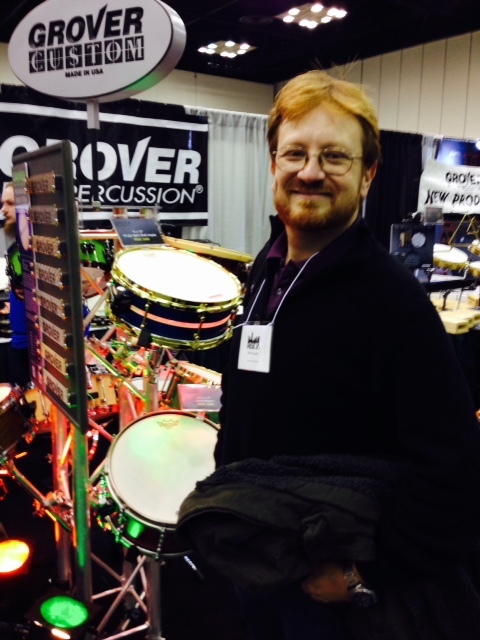 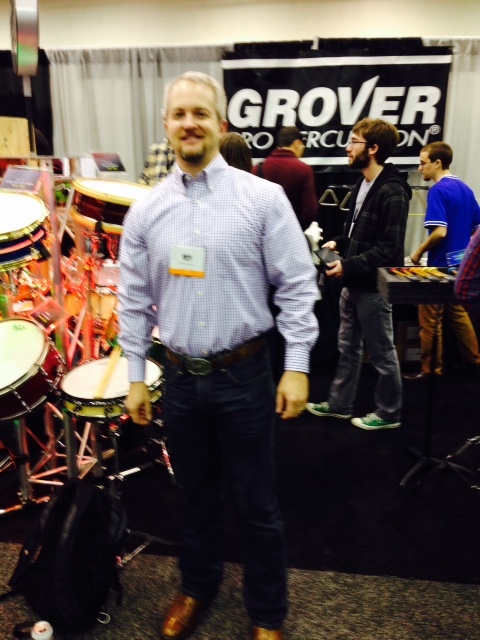 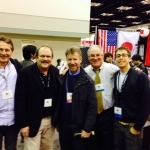 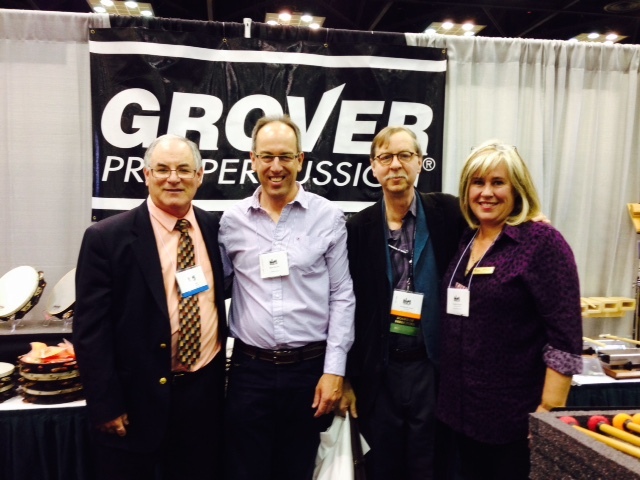 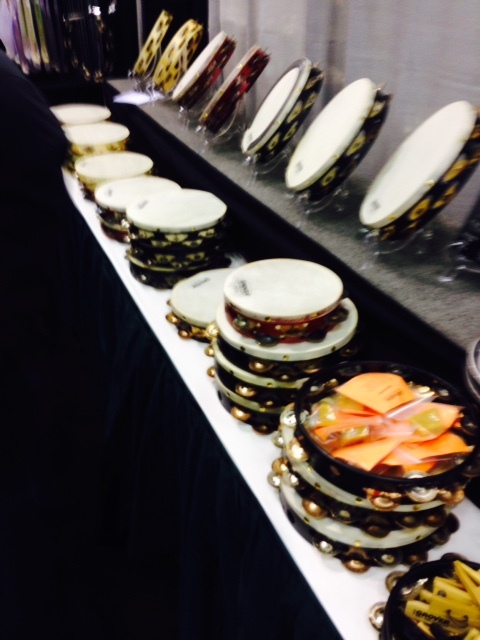 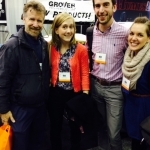 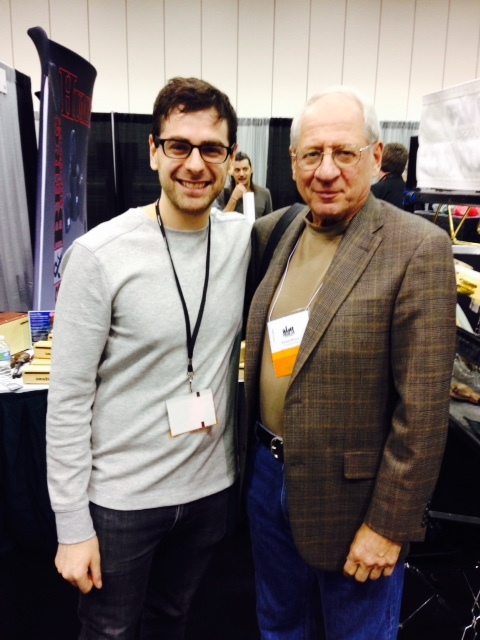 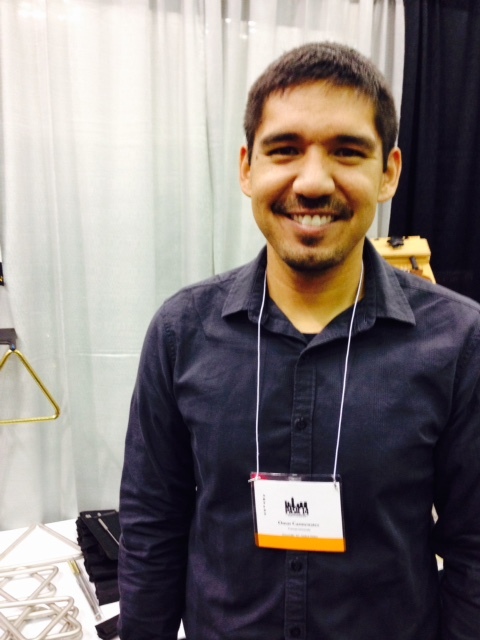 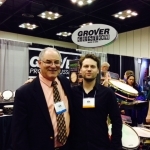 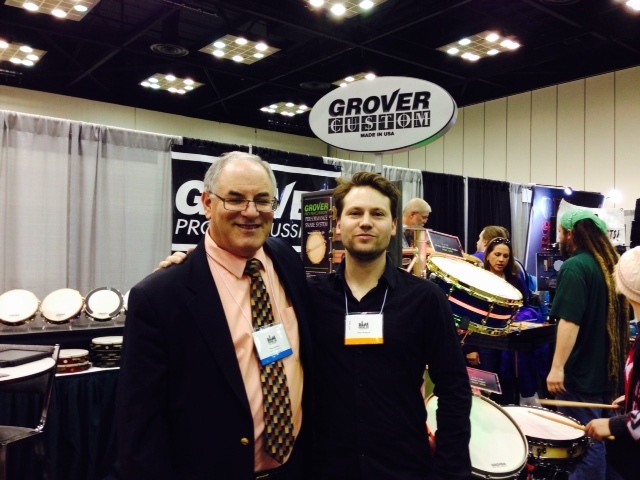 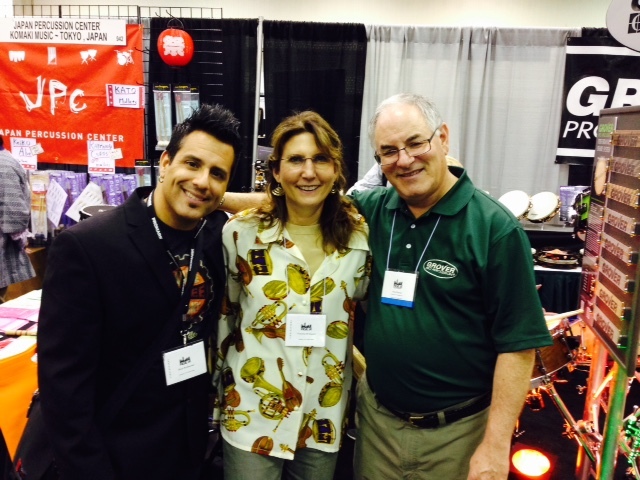 Chalk up another great PASIC success for us! 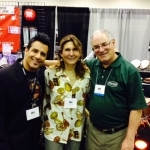 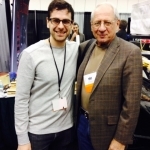 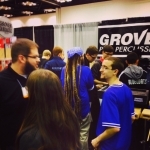 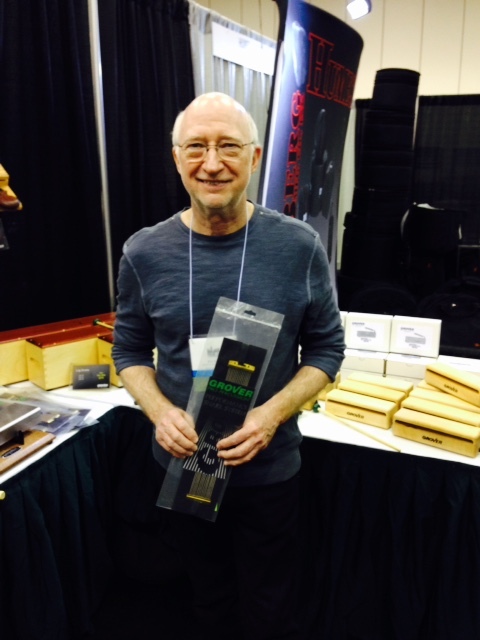 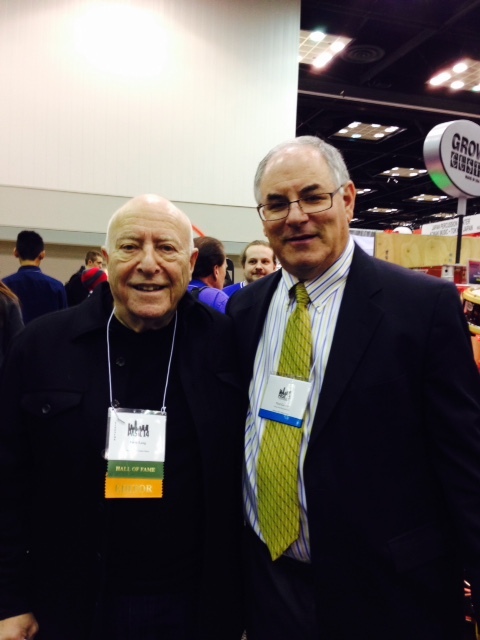 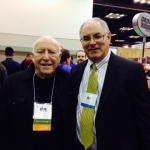 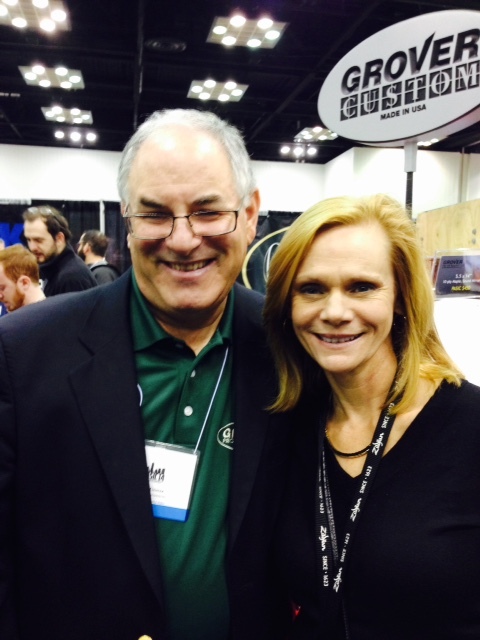 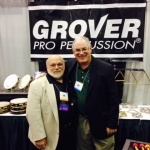 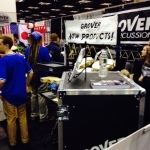 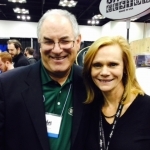 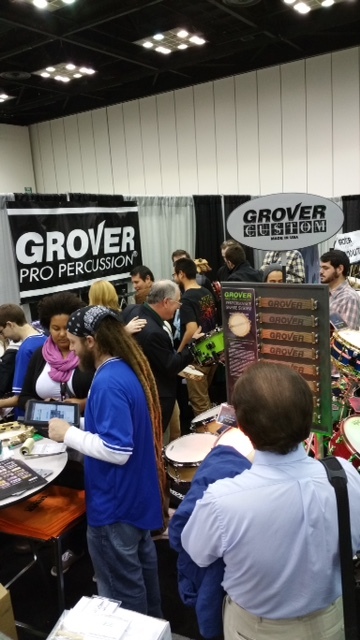 During the three days in Indy many percussive celebrities came to see us; Alan Abel, John Beck, Bob Becker, Rob Knopper, Arnie Lang, Mike Rosen, Gordon Stout, Casey Cangelosi and Bill Moersch, all stopped by the booth. 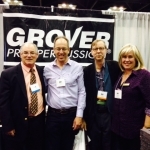 Dame Evelyn Glennie came to thank us for her musical anvils. 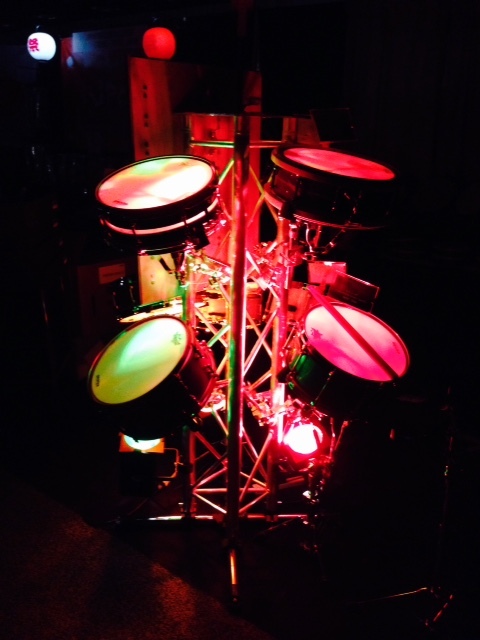 She raved about their sound, sustain and projection. 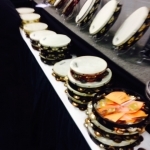 The Cleveland Orchestra’s Rich Weiner flipped when he heard our Bantamweight tambourines. 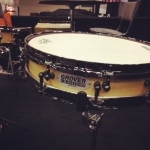 “Perfect for soft playing”, was his comment. 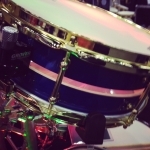 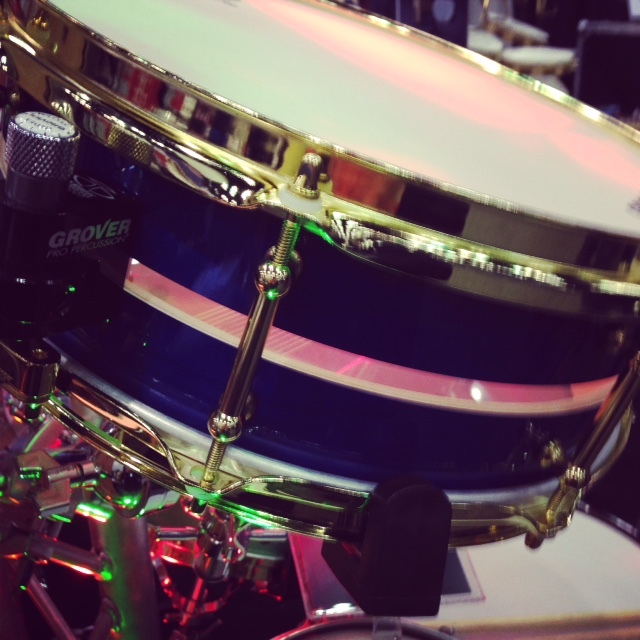 Jason Aldean’s drummer, Rich Redmond, asked for one of our new Studio Pro model tambourines. 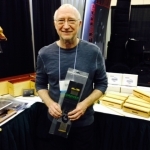 He said that they are used on many of Nashville’s top records these days! 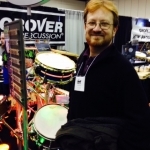 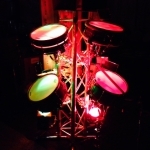 Multi-talented percussionist Mark Shelton also raved about the Studio Pro models and said that he uses them extensively in his setup. 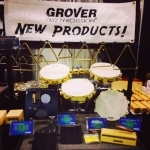 Our range of new products garnered lots of attention, especially the Musicians Accessory Tray and our KeeGee&#0153 Piccolo Snare Drum. 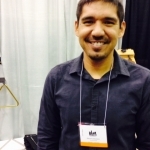 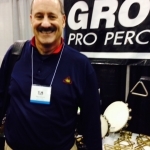 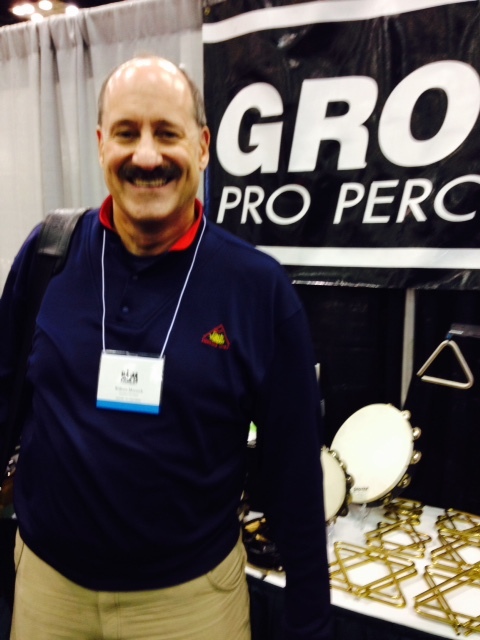 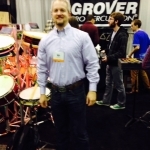 St. Louis Principal Percussionist, Will James, gave a “standing room only” presentation, expertly playing orchestral excerpts on his new KeeGee piccolo snare. 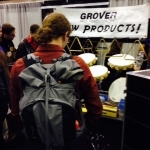 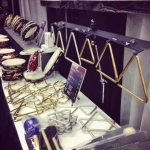 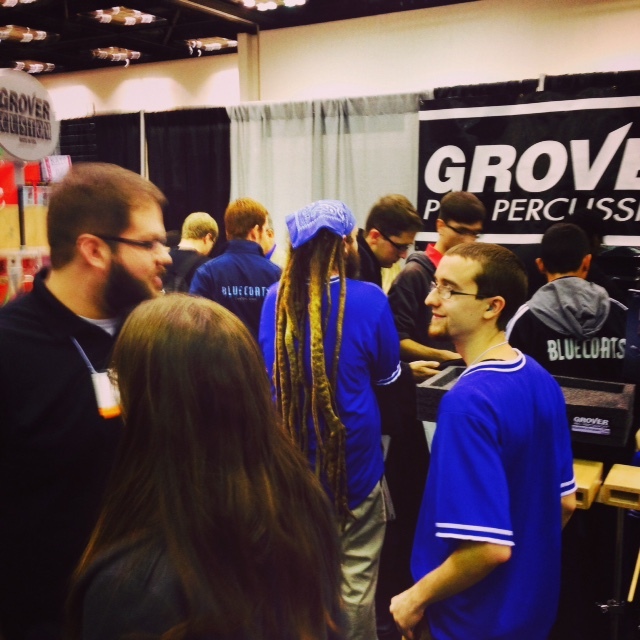 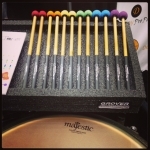 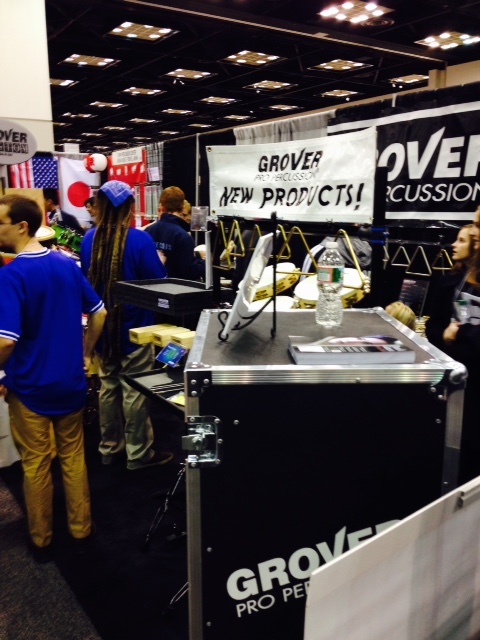 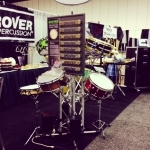 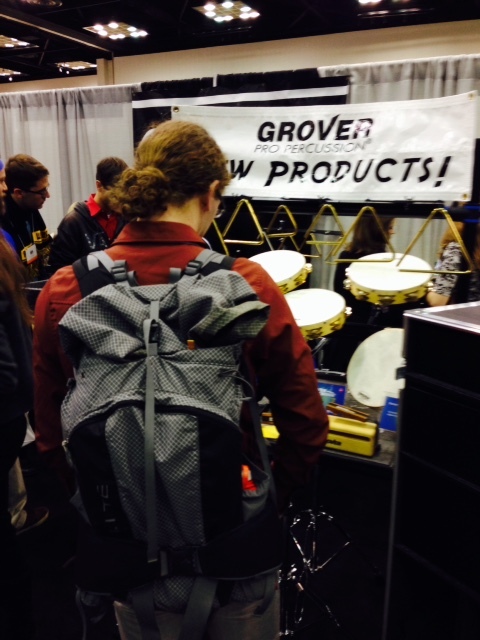 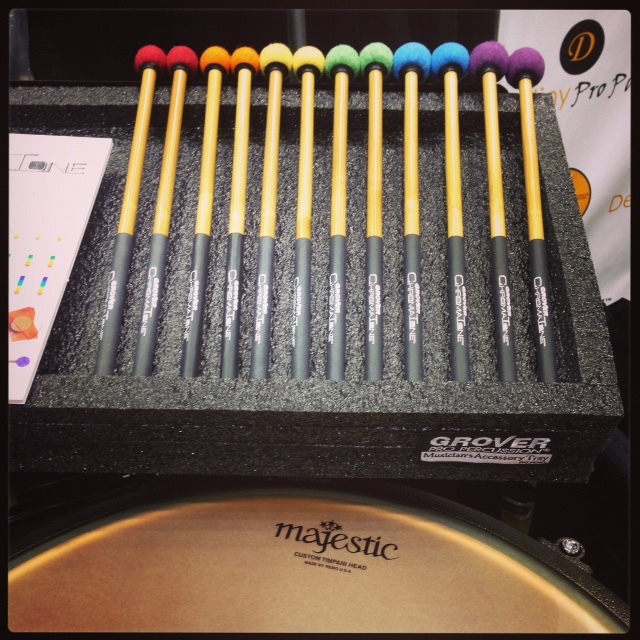 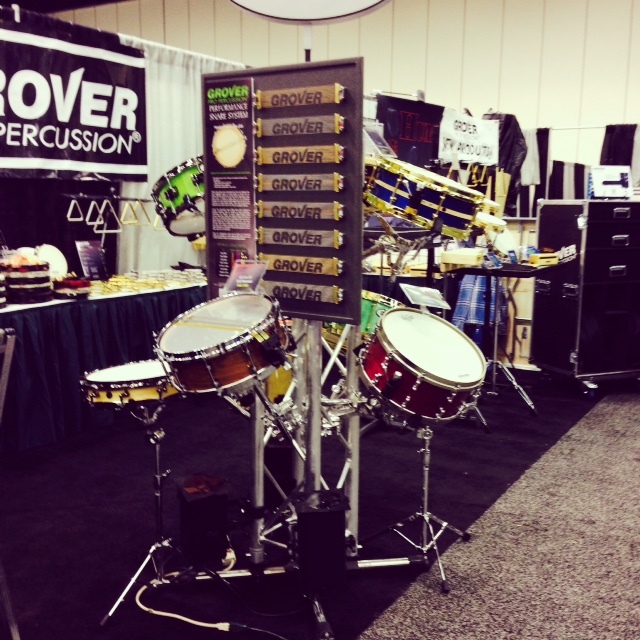 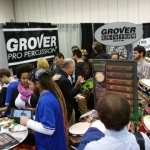 Consequently, dozens of percussionists flocked to the booth to test drive one. 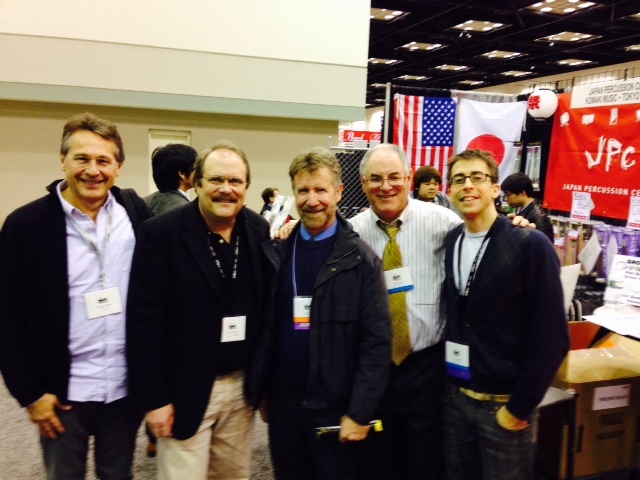 We returned exhausted, but happy to have had a chance to meet and talk with all the great percussionists who make our world so interesting. 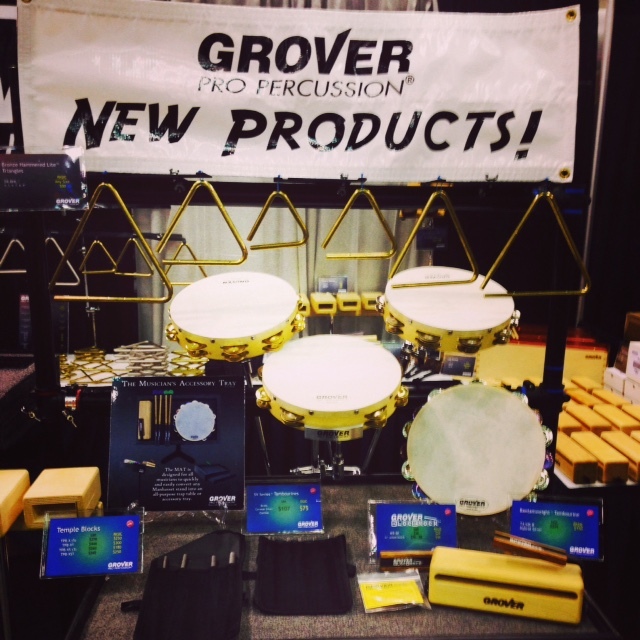 Thank you to all for the terrific feedback, it’s music to our ears!